Our villas in Dubrovnik are in the verdant Konavle Valley, just south of the iconic World Heritage Site of Dubrovnik. Amongst the vineyards, orchards and olive groves, there are rustic villages where the pace of life is slow. 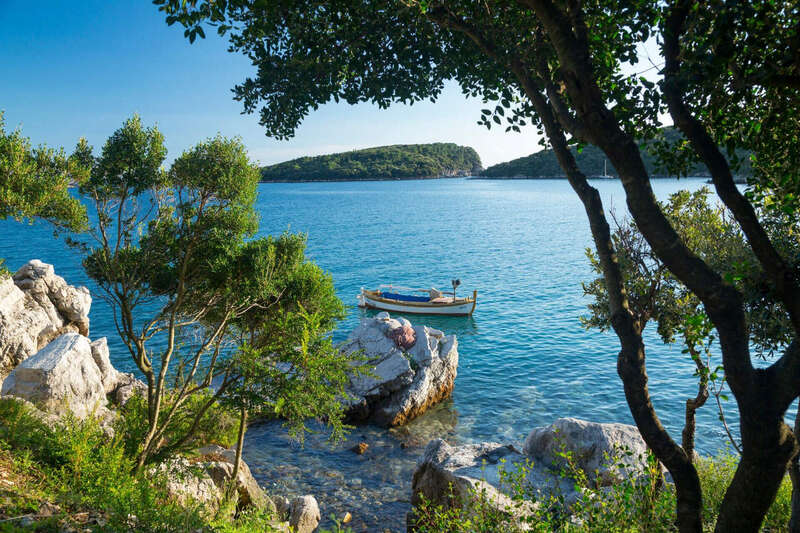 All our villas in Dubrovnik have private pools and all are within an easy drive of the spectacular coastline and Dubrovnik’s historic Old Town.